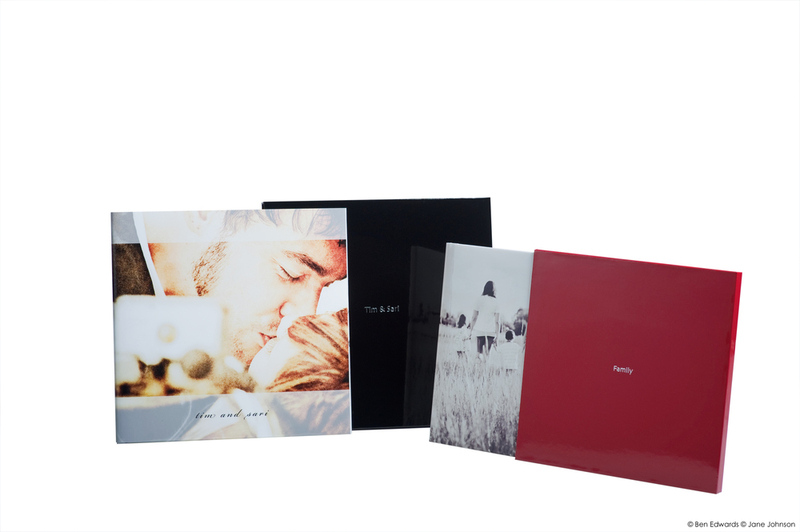 The EX book offers high quality in the coffee table book line. 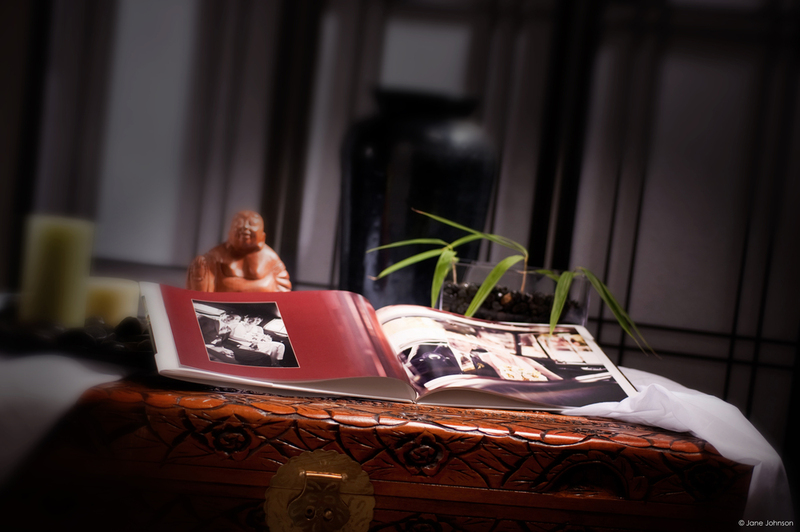 Its pages have a protective varnish coating or a laminate coating in a matt or glossy finish to preserve its appearance for years to come. It also features a printed slip jacket and exclusive book case with personalised hot stamping text. 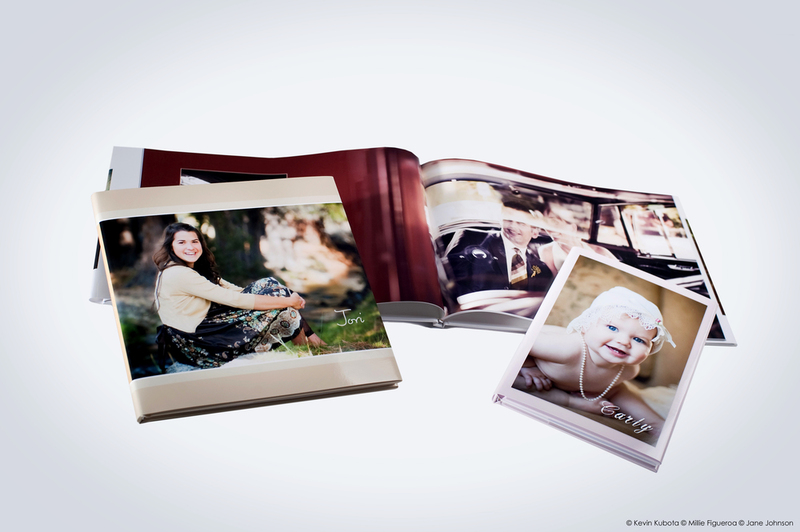 The EXD book offers superior quality in the coffee table book line. The EXD includes a hard cover book protected by a matching printed slip jacket with designable inside flaps. This book is presented in a fully designable, slide-in book case.